At UW–Madison, the number of students seeking mental health services through University Health Services has increased 35 percent in five years. 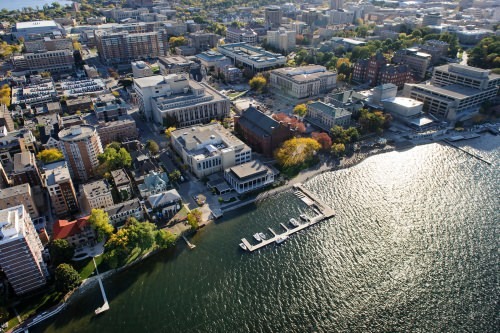 Diversity is a source of strength, creativity, and innovation for UW–Madison. We value the contributions of each person and respect the profound ways their identity, culture, background, experience, status, abilities, and opinion enrich the university community. We commit ourselves to the pursuit of excellence in teaching, research, outreach, and diversity as inextricably linked goals. 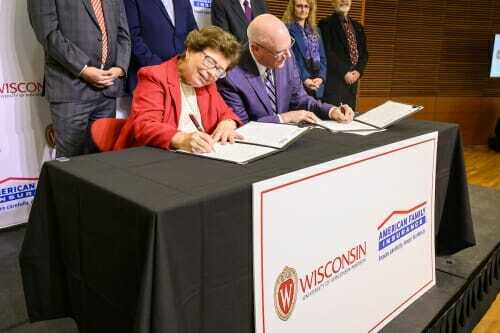 The University of Wisconsin–Madison fulfills its public mission by creating a welcoming and inclusive community for people from every background—people who as students, faculty, and staff serve Wisconsin and the world.